IPFS (InterPlanetary File System) is a peer-to-peer distributed file system that seeks to connect all computing devices with the same system of files. In some ways, IPFS is similar to the World Wide Web, but IPFS could be seen as a single BitTorrent swarm, exchanging objects within one Git repository. In other words, IPFS provides a high-throughput, content-addressed block storage model, with content-addressed hyperlinks. This forms a generalized Merkle directed acyclic graph (DAG). 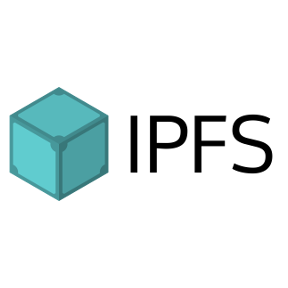 IPFS combines a distributed hash table, an incentivized block exchange, and a self-certifying namespace. IPFS has no single point of failure, and nodes do not need to trust each other, except for every node they are connected to. Distributed Content Delivery saves bandwidth and prevents distributed denial-of-service (DDoS) attacks, a problem common with HTTP. you're invited to a data party! Search engine for the Interplanetary Filesystem.